The Glastonbury Retreat is a family owned business based in Wedmore, Somerset. 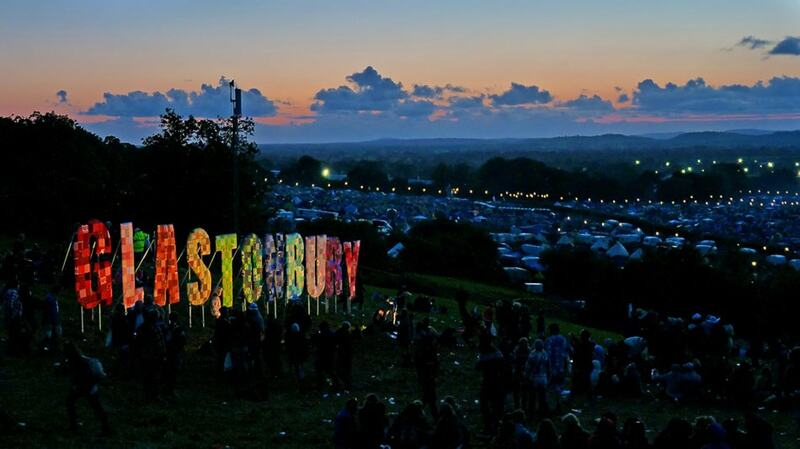 Founded by Barny Lee in 2016, 2019 will see the return of The Glastonbury Retreat after the hugely popular sell-out debut in 2017. 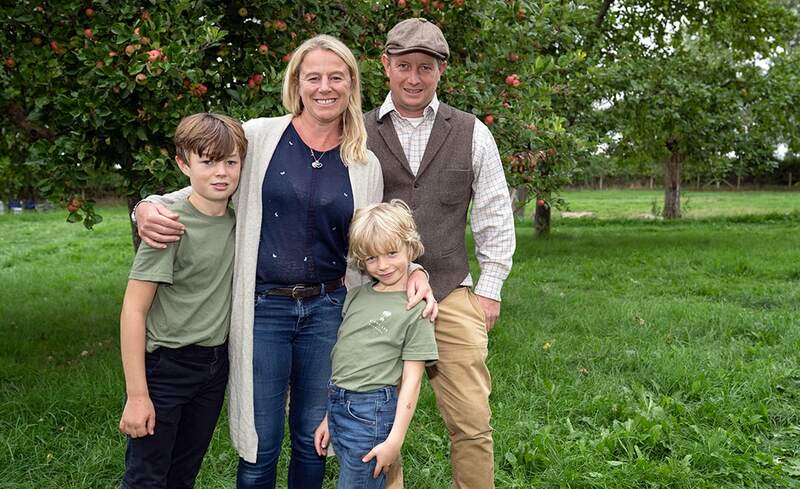 Barny runs the glamping business with his wife Emily and their close knit, hard working team from their farm in the heart of the Somerset levels. 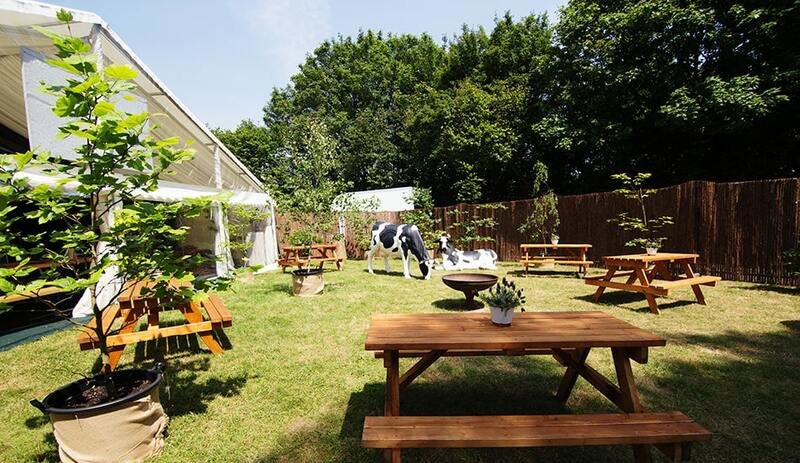 Barny Lee Marquees is the sister company to The Glastonbury Retreat. 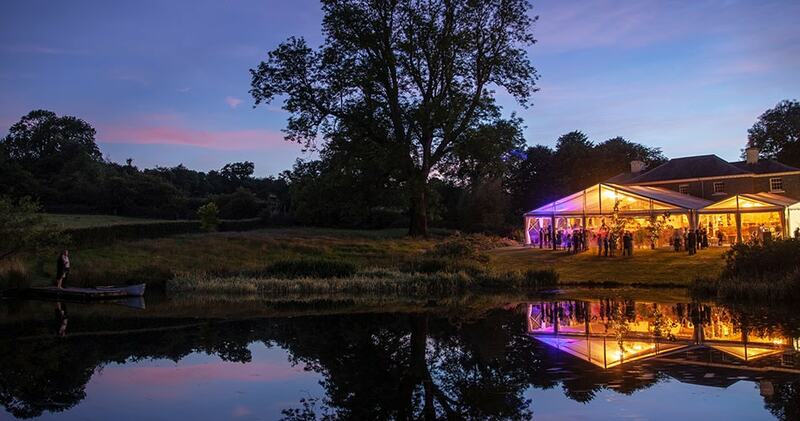 They have been supplying event coordination, marquees and furniture for hundreds of weddings, events and festivals since 2003. 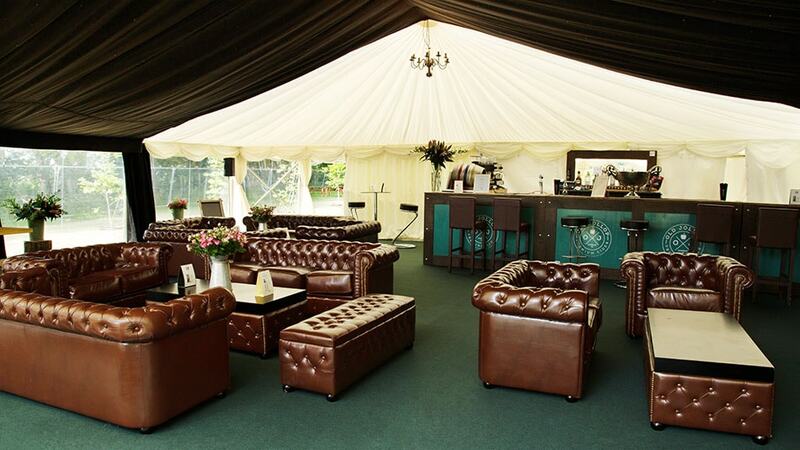 With his extensive background in the marquees and events industry, Barny saw an opportunity to expand the business by providing luxury camping facilities in addition to their core marquee offerings. Barny and his family have lived their lives within earshot of Glastonbury Festival. Growing up in the area, Barny, Emily and their friends have been lucky to attend, work and be part of the festival for many years. For a long time, Barny searched for the ideal site on the edge of the festival gates and dreamt of creating a boutique Glastonbury glamping experience for all to enjoy. In 2016, through a local friend Barny found the perfect site with 7 acres of land, only 5 minutes walk from Gate B at the festival. Barny wanted a glamping site not only that people rave about but also where friends and family can come together year on year in a relaxed environment. The perfect retreat to refresh and revive before embarking on the great experiences at Glastonbury festival. The Glastonbury Retreat returns for 2019, bigger and better than ever. We offer all the comforts of a family run, luxury glamping site where guests are looked after 24 hours a day by a warm, friendly team. We look forward to welcoming back old friends from 2017, and meeting new ones too. Let us take care of all the little extras so you can go off and revel in the delights of the largest and surely most exciting festival in the world! Thanks to the ongoing success of The Glastonbury Retreat, the glamping business is growing! 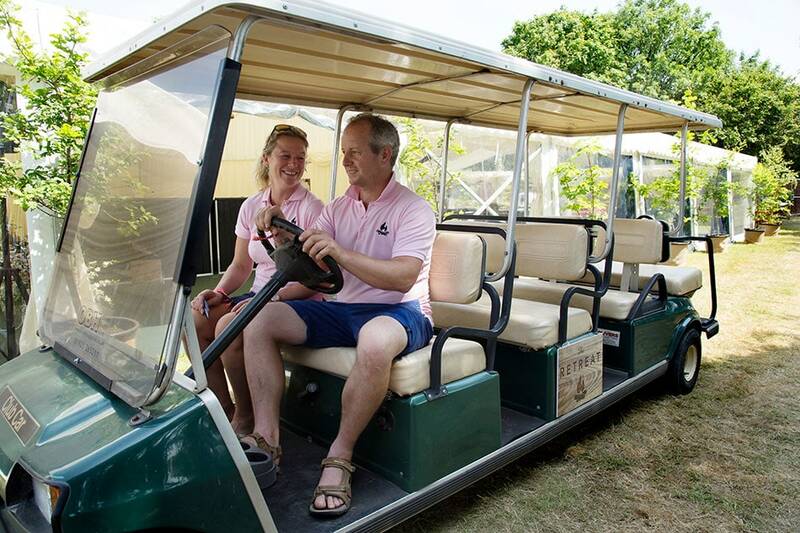 Barny and Emily are very pleased to announce that 2019 will see the launch of The Badminton Retreat – the exclusive official glamping site for the Mitsubishi Motors Badminton Horse Trials 70th Anniversary. 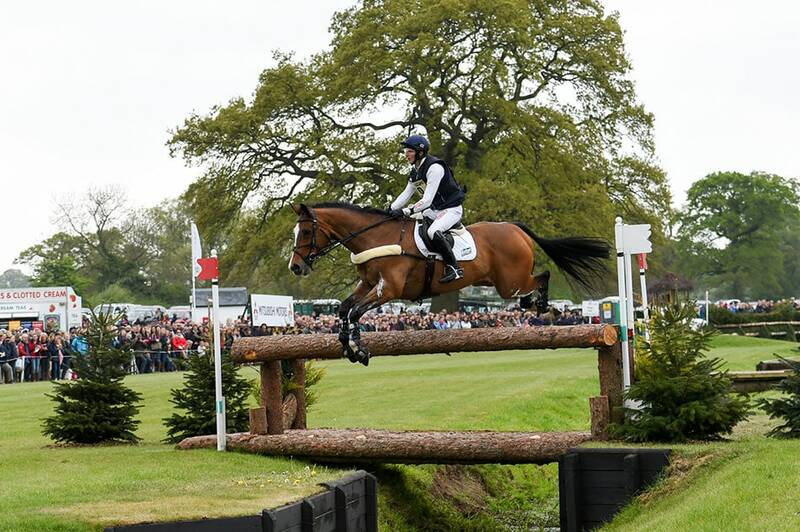 Located in the heart of the action at Huntsmans Close on the cross country course, guests will be treated to luxurious on site accommodation and VIP evenings in the restaurant with guest speakers and experts from the world of 4* Three Day Eventing.